The first episode (dealing with rats) airs tonight (Monday 4/21) on Discovery at 10:00 pm (check your local listings). 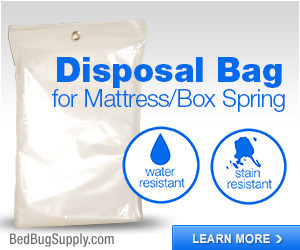 But much more exciting news, to you and I, is that next Monday’s show (4/28) will feature bed bugs! Mike loses his cool when one of the rookies almost blows up a building, so he sets up a tough job to make sure he has the right stuff. 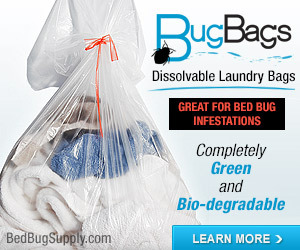 Bedbugs litter an apartment to an unimaginable degree. And a homeowner finds out the solution to her problem. 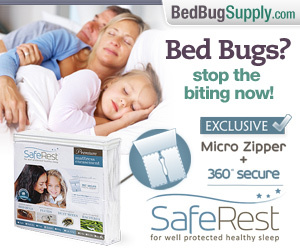 I hope the rookies were not sent to deal with the bed bugs. 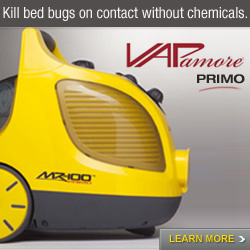 I look forward to seeing this new pest control-themed “reality” show. Unfortunately, I only caught the end (didn’t realize this show was coming up so soon; will catch the entire May 4 repeat). After a very thorough inspection, PCO still can’t find anything in this very nice suburban home, so the dog is called in and alerts on 4 spots in or around the bed (though it seemed to me she was kind of interested in the couch, too). 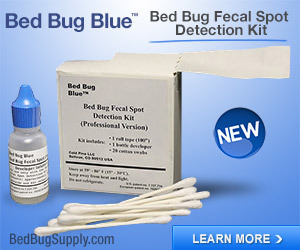 What really bothered me was that, at this point, pest control offers the usual over-optimistic crap… er, assessment – “This is early so we’ll take care of this, no problem, don’t you worry.” that keeps people from taking this problem seriously until they’re already neck deep and can’t see their way out. 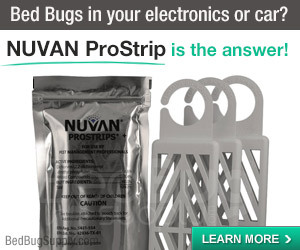 Of course viewers think, hey no sweat, exterminators will come around and fix your problem so what is all the fuss about bedbugs; without any mention of all the work that would need to be done, etc. etc. 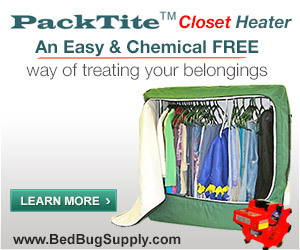 In other words, typical bedbug fluff piece that I don’t think helps at all, in fact probably hurts. People need to know how difficult it is to deal with this growing problem. 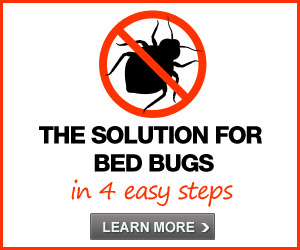 They don’t need to think that, it’s okay, if you take them back from a trip, pest control will deal with your problem, 90 day guarantee! 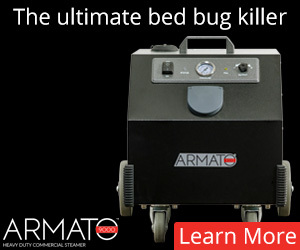 FoF, I had only seen where the Verminators schedule said bed bugs were coming up next week. I totally missed where they said they would also be covered last night (I see it now). 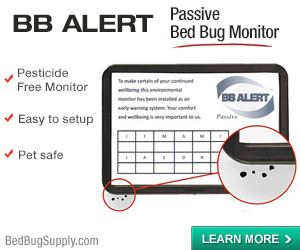 I suppose that for the Verminators, as for us, into each week a few bed bugs must crawl. 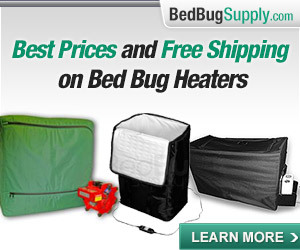 I am sorry to hear about the tenor of the bed bug coverage, but hope it will improve. And perhaps multiple exposures of viewers to bed bug cases in the show (this week and next just for starters) will have a positive effect. Actually, you’re right. 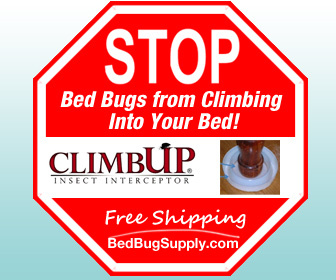 Now that I’ve calmed down, I see the upside of a program like this – that it makes the public realize what a widespread problem this is if such a middle class couple can have a bedbug problem. The downside remains, though – that it presents an over-optimistic, over-simplified view of how “easy” it is to control the bugs with professional treatment. 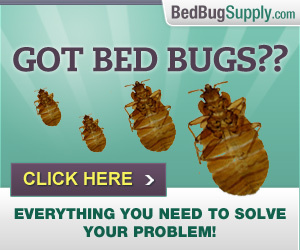 I just watched the video also and of course I skipped to the part I was interested in…bedbugs. I feel that the segment was interesting and I think that if the PCO would have inspected the encasements more closely, he would have seen some form of evidence. The encasements had holes in them already and I would have unzipped them to have a closer look. But it was for dramatic effects and TV so thats what you get. 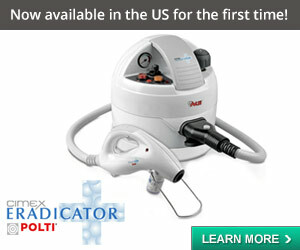 I do agree with FoF that they should not have been so matter of fact that they can take care of these…no problem. 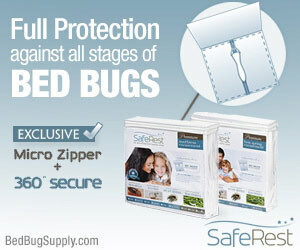 I think that bedbugs are very hard to control and they are becoming harder to kill. Also, I believe that I seen the bedbug dog hit on the couch too and hopefully they will exterminate the entire house and not just the bed and headboard. I really enjoy the link to the discovery channel as I watch alot of that. Thanks Nobugs, for the story. If I’m not mistaken, I just checked Discovery Channels schedule on their website for the feature on bed bugs tonight and it looks like they’re showing something on taxicabs instead. Now that I look further, it looks like it’s now at 2am? I’ll be missing that one for sure. Glad I can see it after the fact.